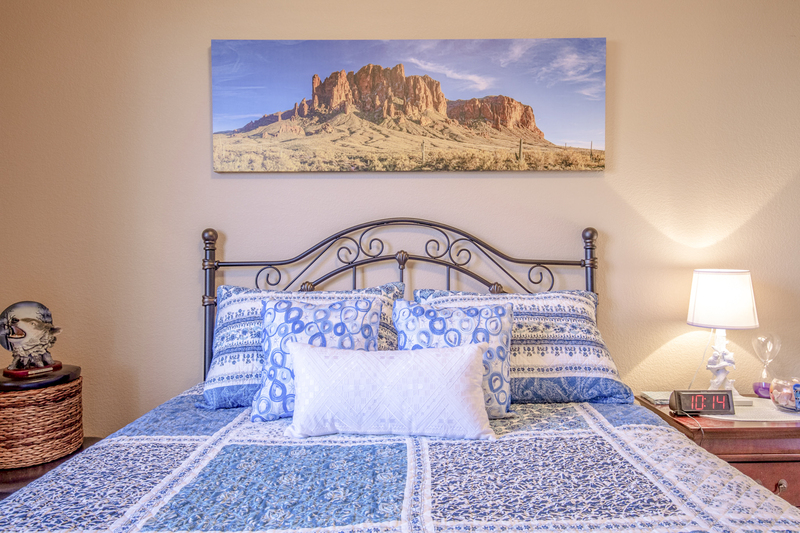 Welcome to Boulder Mountain Highlands, located just south of some of Arizona's most beautiful mountains and parks. 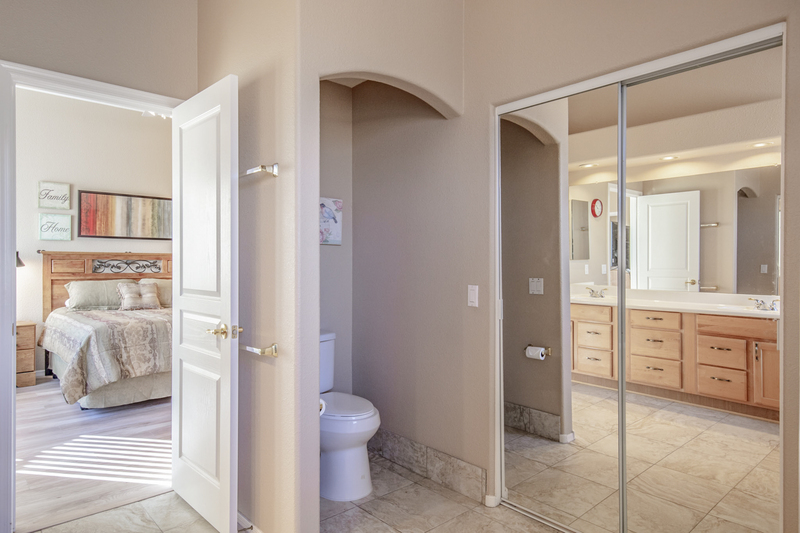 This 1,669 square foot home is located on a premium cul-de-sac lot, featuring a desert wash next door and mountain views. This secluded paradise is just waiting for its next owner! 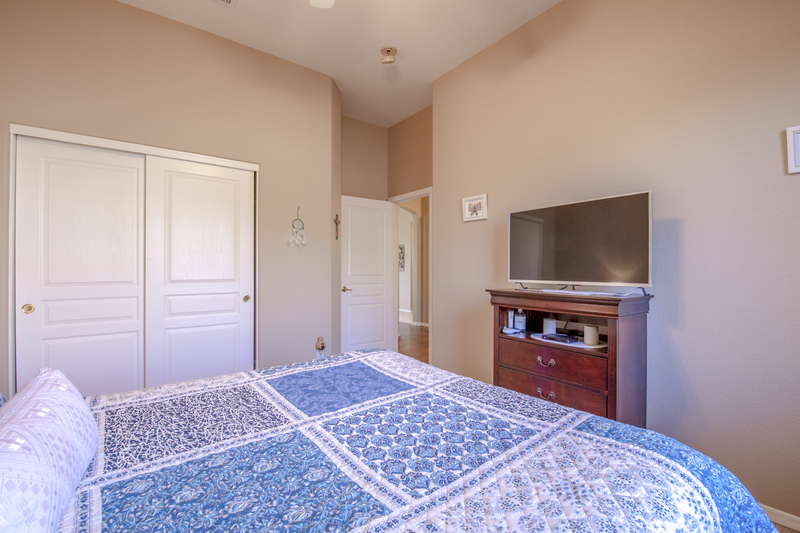 You'll love the new HVAC installed in 2018, modern wood plank tile flooring in the bedrooms, brand-new water softener, new appliances, sunscreens, faucets, and interior paint. 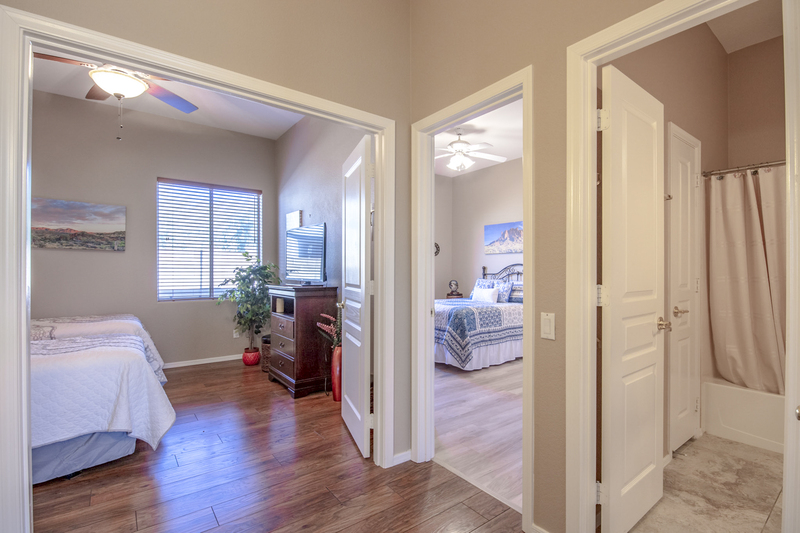 Kick off your shoes and soak in the warmth this home has to offer. From the custom stone fireplace to the rich wood tile plank flooring, this home has plenty of space to stretch out and relax or entertain! You'll fall in love with the stone accent fireplace, adding comfort and style to the home. Enjoy breakfast, lunch, and dinner in this fantastic kitchen. Granite countertops, ample cabinet and counter space, and stainless steel appliances make for a modern dining experience. Grab a quick meal at the breakfast bar or get a few tasks done at the small desk countertop area. 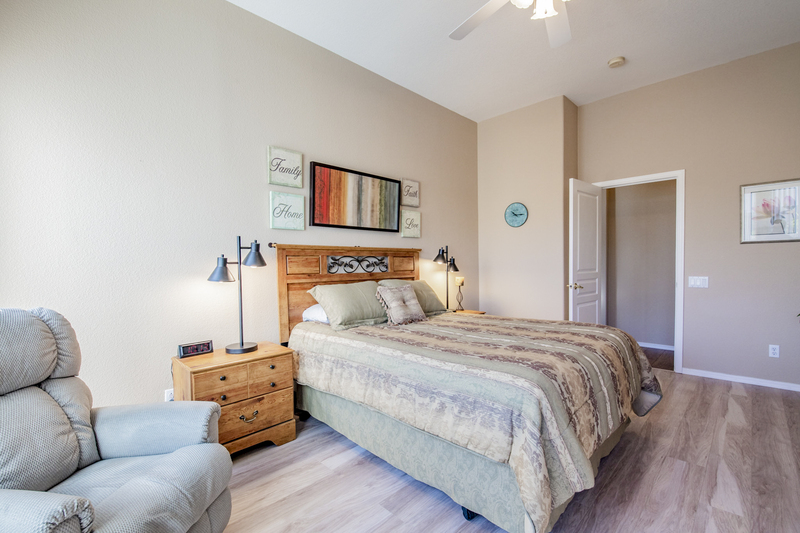 Step inside the master retreat, complete with vaulted ceilings, wood flooring, large windows, and spacious master bathroom. Additionally, there is enough room for a nice sitting area or at-home work desk. 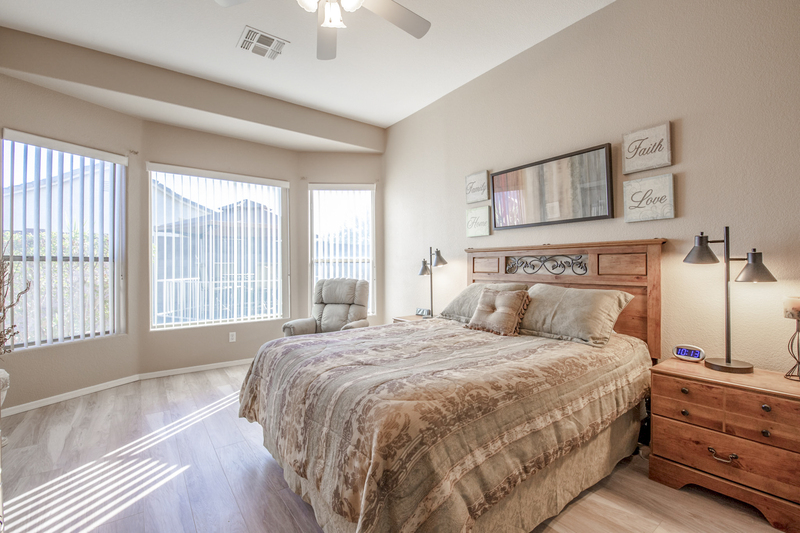 You will appreciate falling asleep and rising each morning in this room. 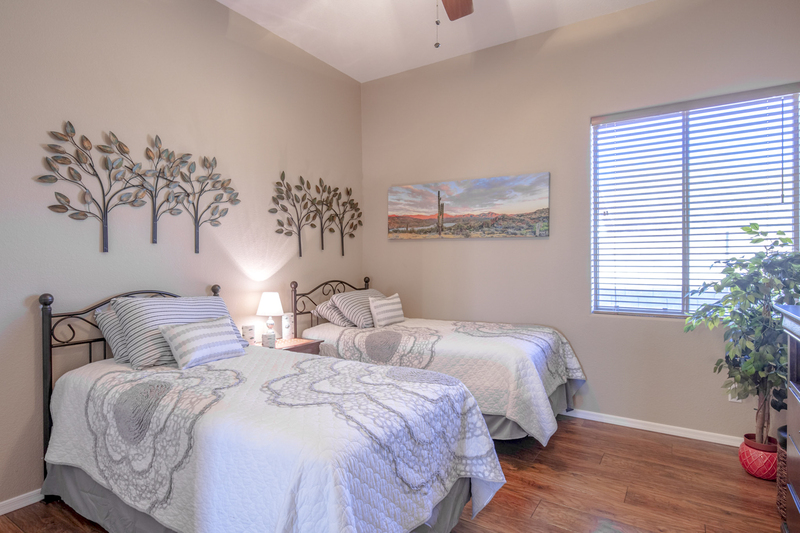 Located across the home from the master suite are the two additional guest rooms and a full guest bathroom. 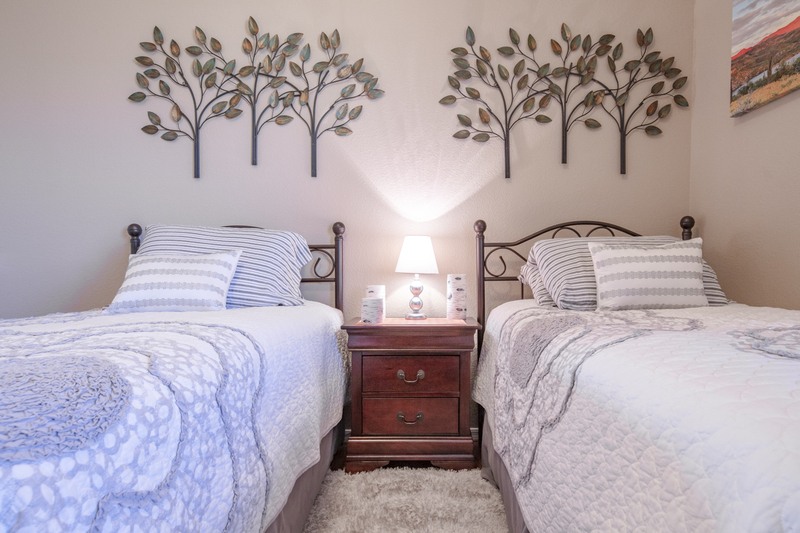 These rooms are perfect for kids, home office, or hobby space. Take in the raw desert in this gorgeous backyard. 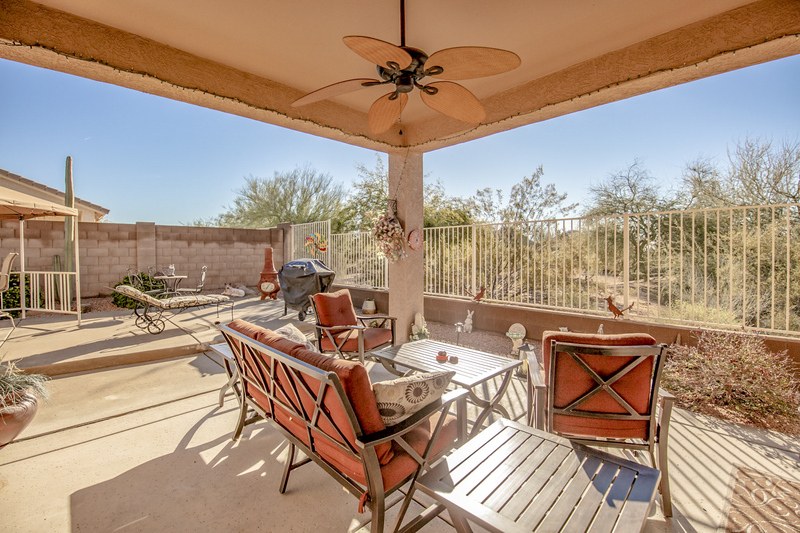 Overlooking the Desert Arroyo Park and adjacent to the Usery Mountain Regional Park, this backyard offers unparalleled access to the desert. 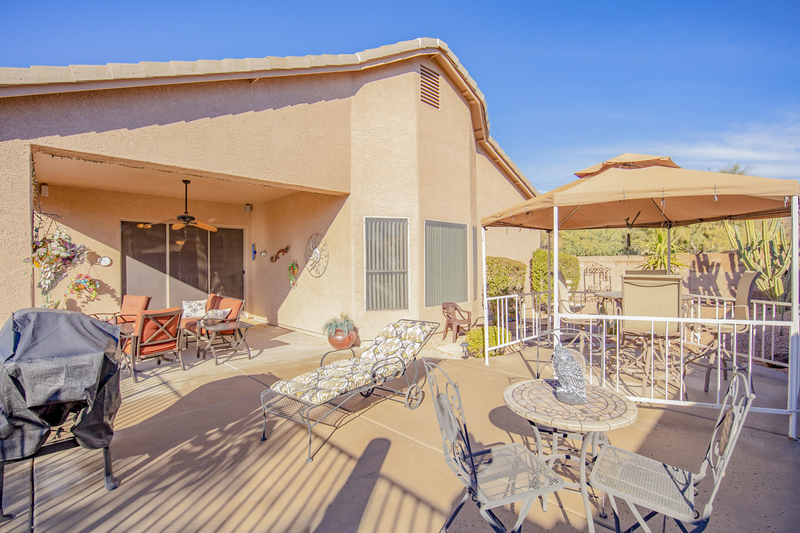 Incredible sunrise and sunsets can be enjoyed from the covered patio or on the paved decking. 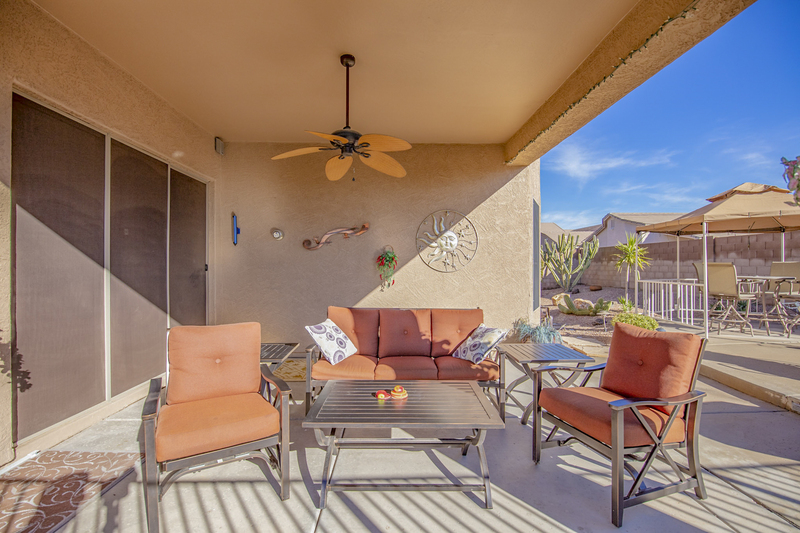 Impress your guests with margaritas on the patio and mountain views! 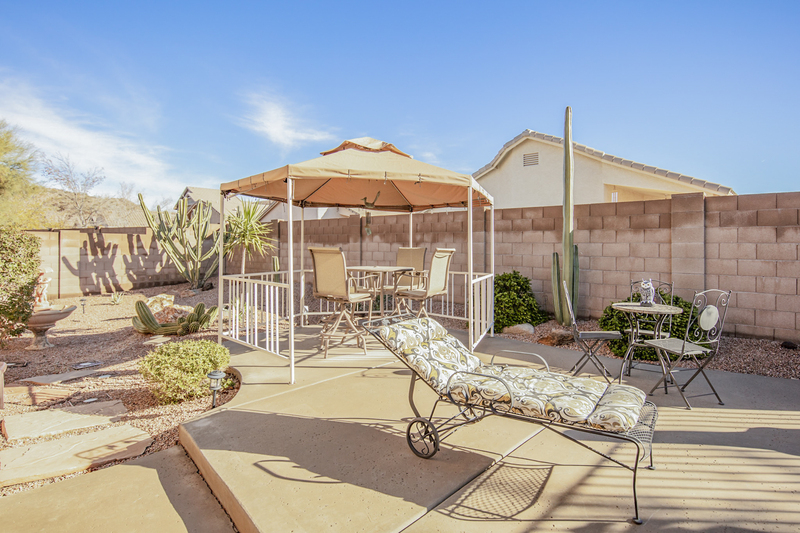 This exclusive gated community boasts areas of gorgeous natural desert landscaping throughout, park, and playground. 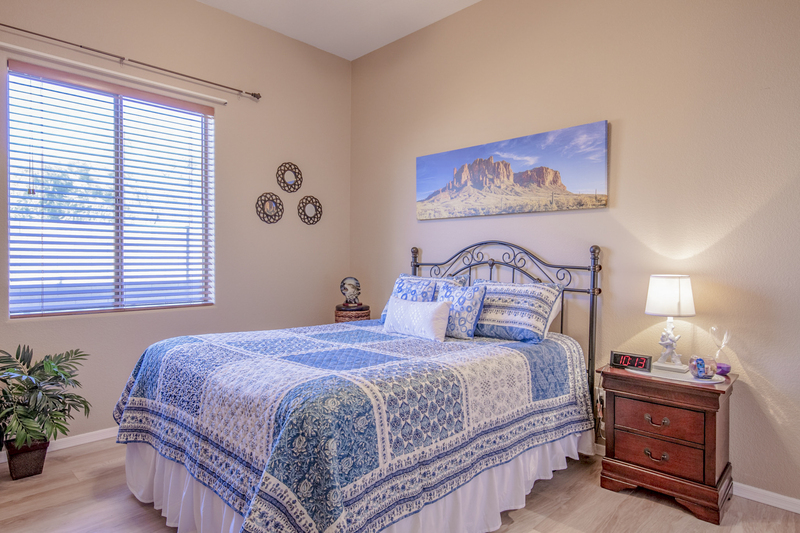 If you love to hike this community also has private access trails to the Usery Mountain Regional Park and is within close vicinity to a diverse range of restaurants and shopping. 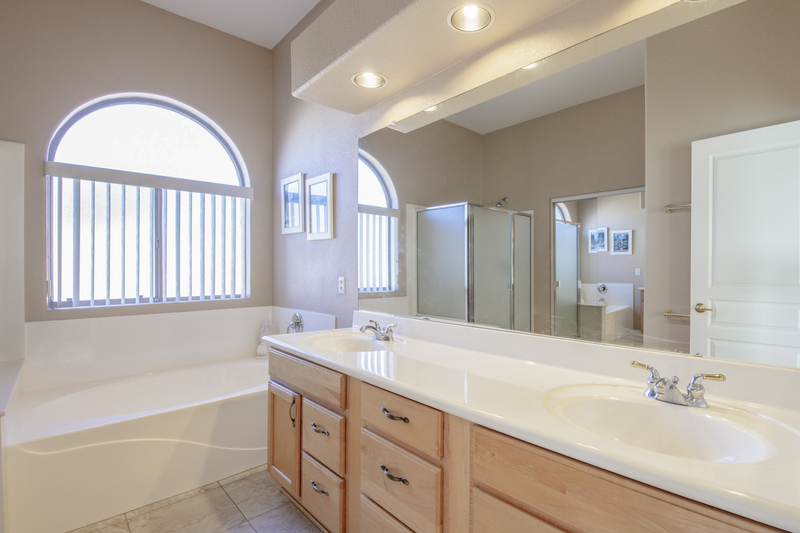 This home is ideal for relaxing in solitude or entertaining in the quintessential indoor-outdoor Arizona lifestyle. 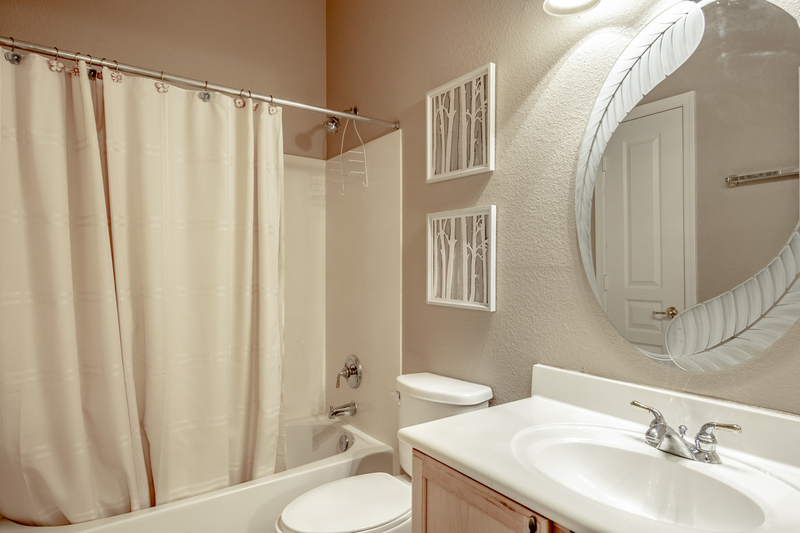 Ready to move in? Book a showing today!